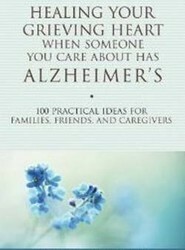 Navigating the challenging journey that families and friends of Alzheimer's patients must endure, this guide reveals how their struggle is as complex and drawn out as the illness itself. 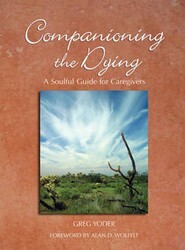 Confronting their natural but difficult process of grieving and mourning, it covers the inevitable feelings of shock, sadness, anger, guilt, and relief. 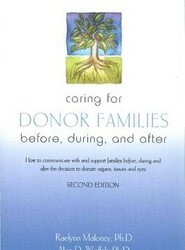 Integrating information on the dynamics of the donation experience and grief education, this title provides a resource for hospital and organ procurement caregivers. Going beyond helping professionals understand the challenges of obtaining consent, it invites them to offer compassionate care throughout the family's experience with the death.